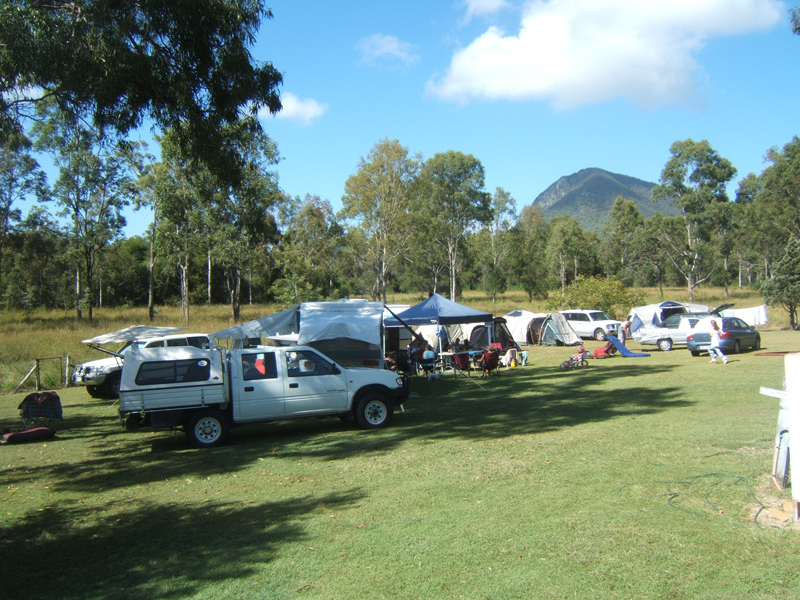 One of the highest quality caravan parks you will find in NQ. 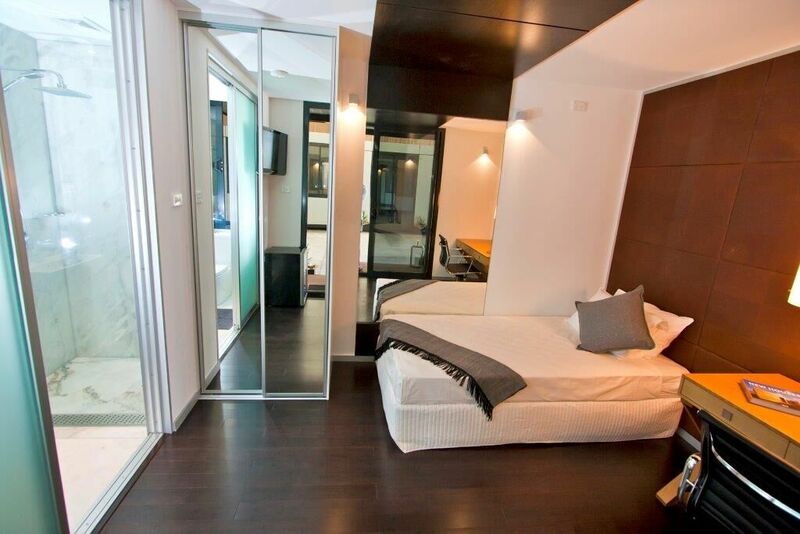 12% Net Return / excellent investment! 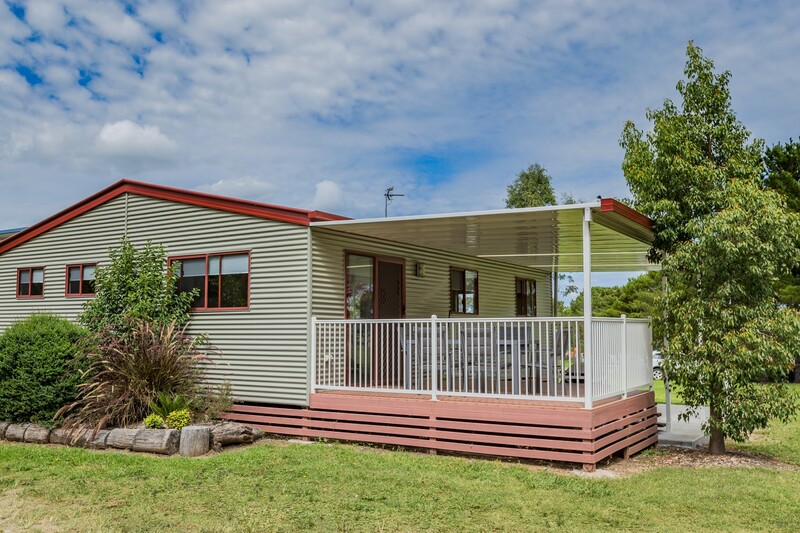 New England Highway/riverfront - 14% return! 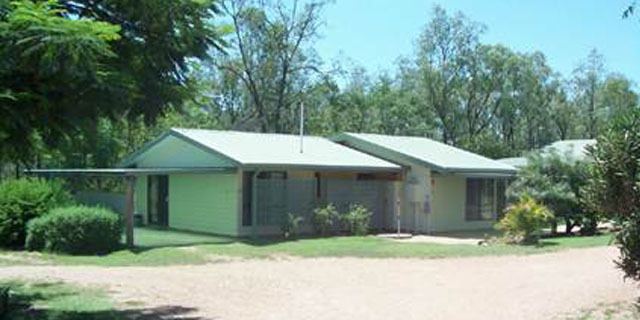 Proven money earner in excellent location. 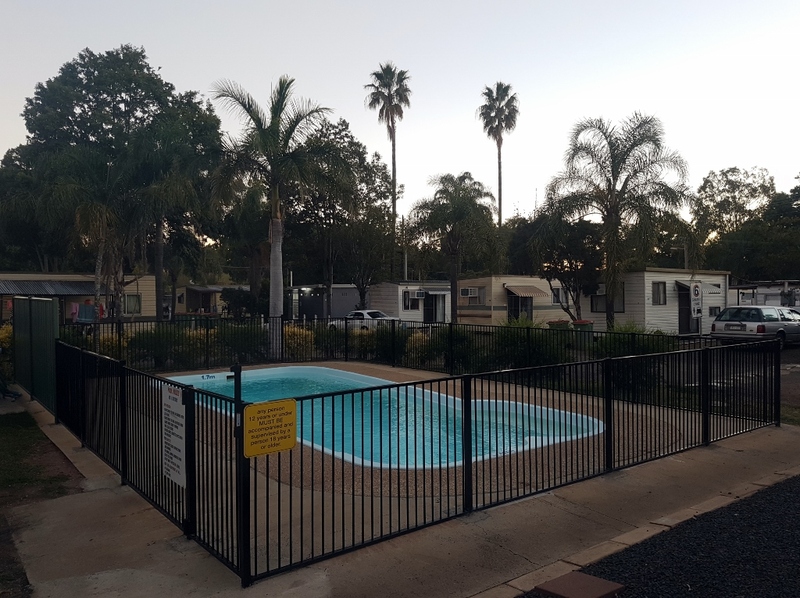 Quality BIG4 Holiday Park with very little competition, only two other parks in the city. 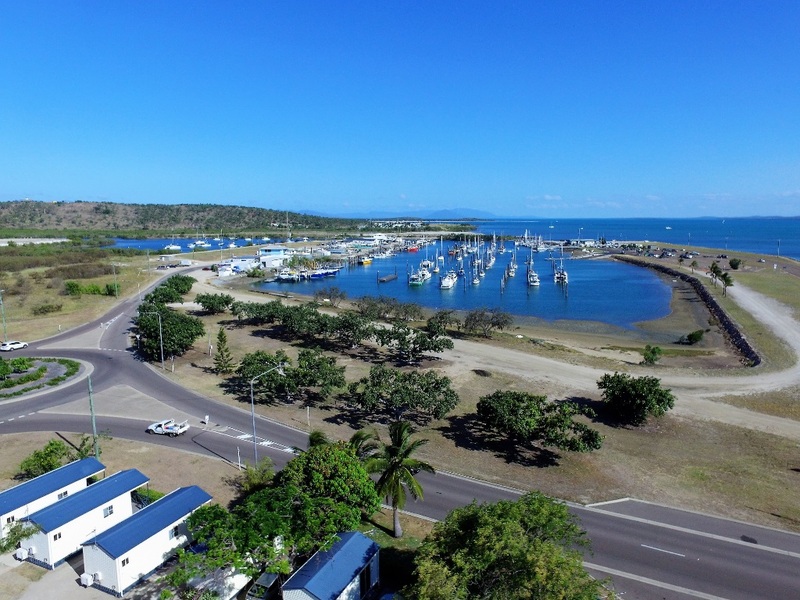 Coastal Park with 400m river frontage in SE QLD with huge potential to develop! Approval to double the existing caravan site layout! 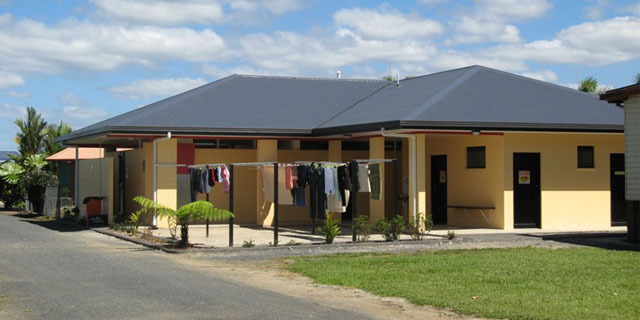 Excellent cash flow business with a $2M plus turnover per annum – an ideal family operation. 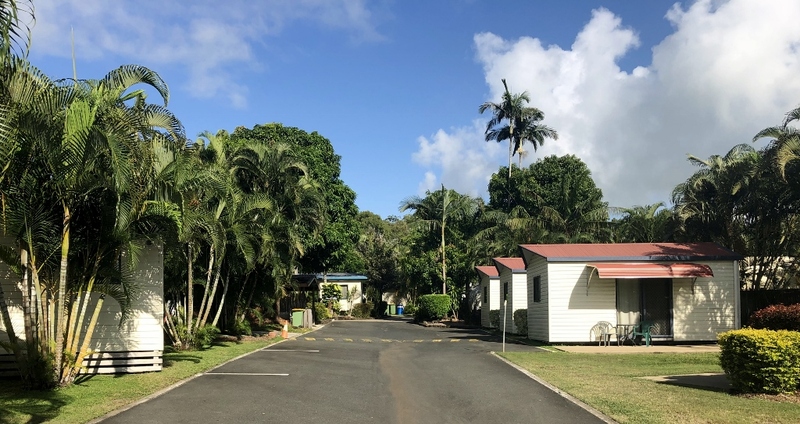 Caravan Park freehold passive Investments almost never come onto the market. 26 years remaining on the lease. 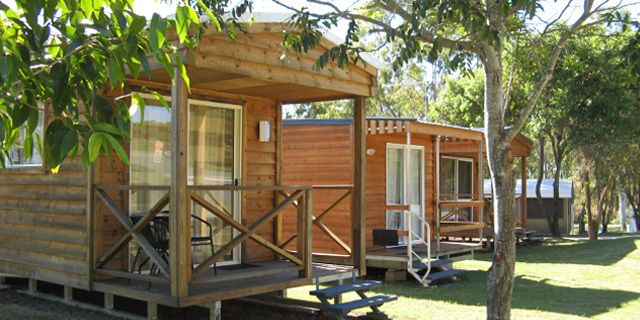 All cabins belong to freehold owner. 8.75% ($245,000) net yield. 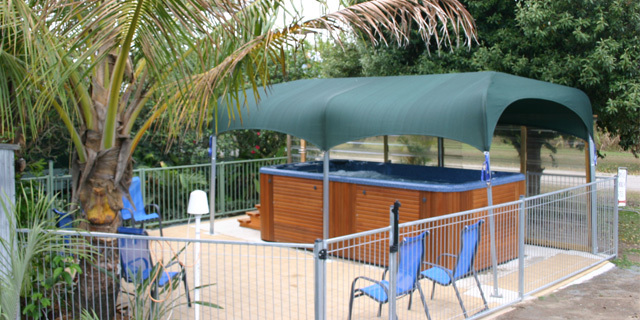 Located just 250 metres from the beach, with excellent fishing. The park has everything for tourists including recently installed jumping pillow and quality villas, with resort pool and water park! 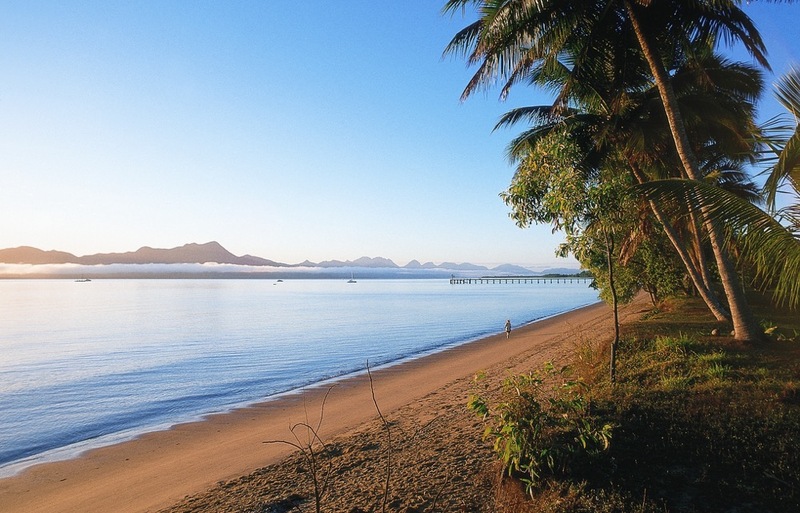 Nth Qld Coastal Park with excellent returns! 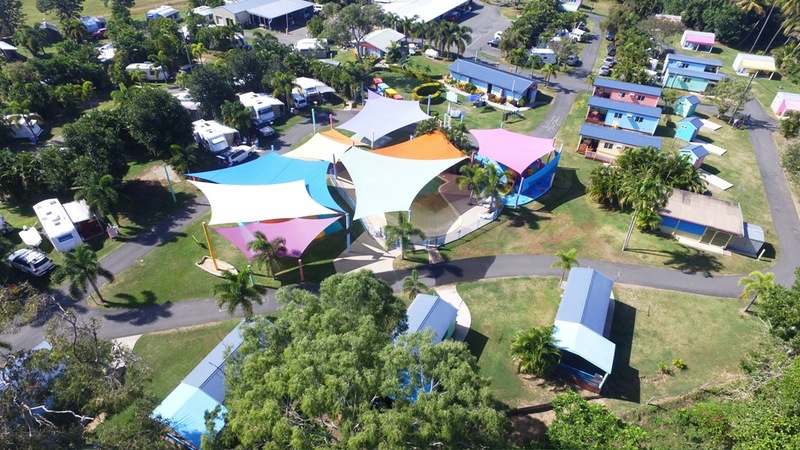 North QLD Coastal caravan park with excellent returns! 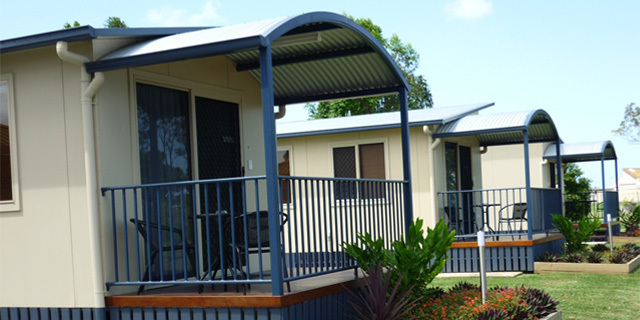 Quality BIG4 Holiday Parks within 2 hours of Brisbane rarely become available for sale. 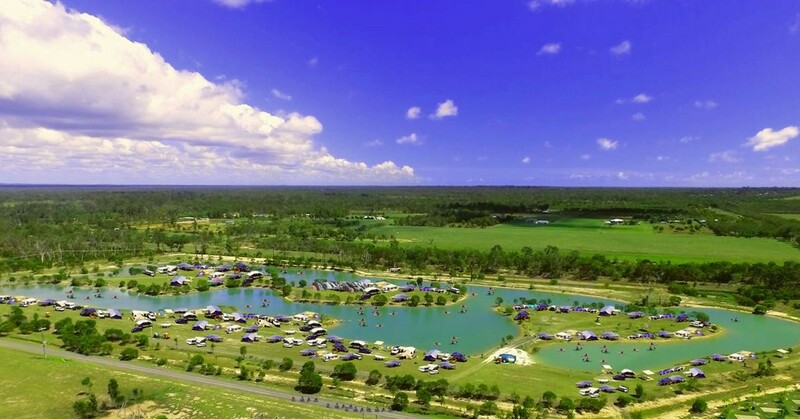 Park showing 14% Return less than 100kms from Brisbane! 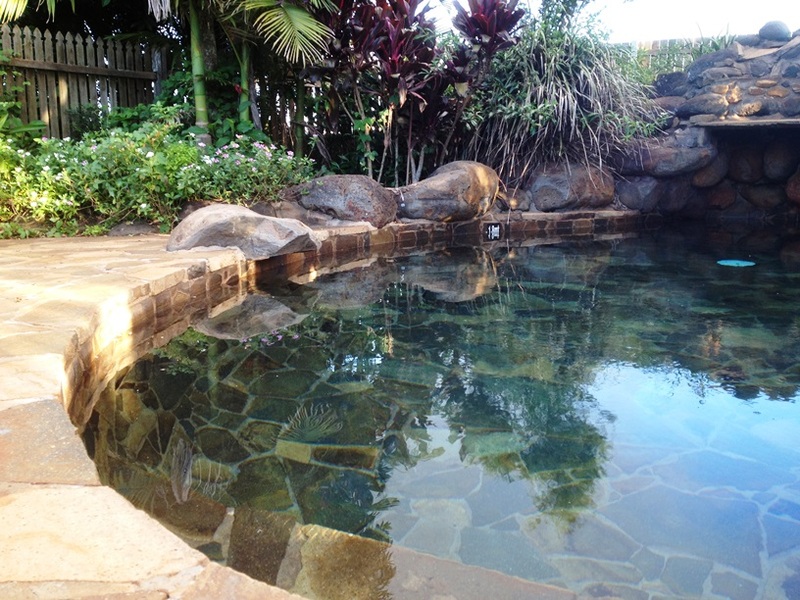 14.5% ROI 180 kms from Brisbane!! 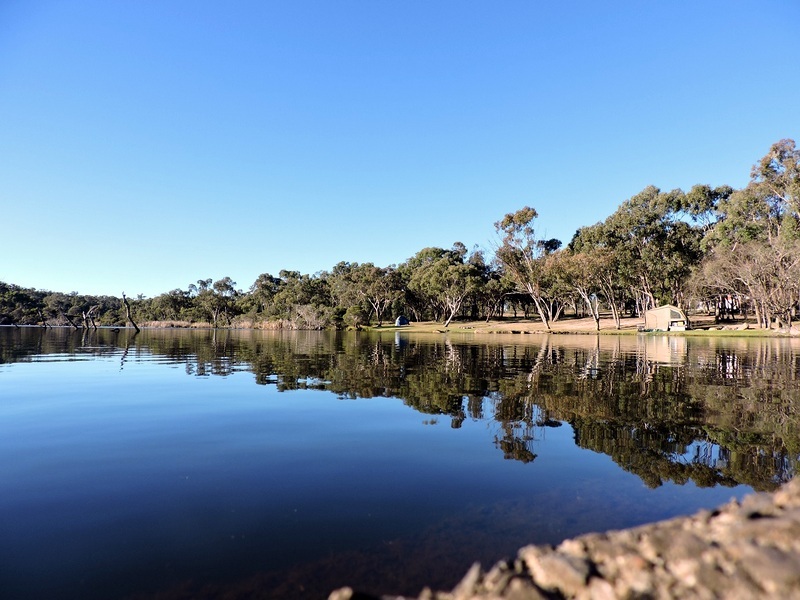 Tourism Award Winning Park with fantastic returns for only $1.65M. 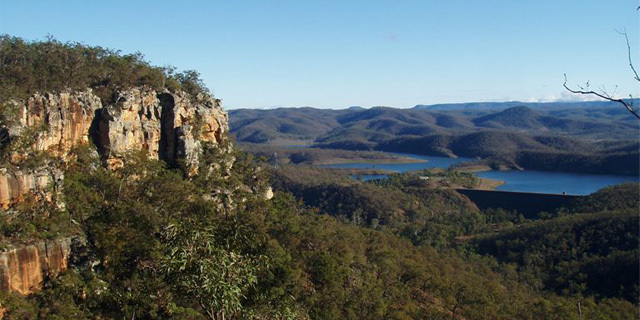 North Qld - Unbelievable Tourist Opportunity! Only park in town and caters for tourists predominantly in the winter months as well as workers and contractors during the off season. 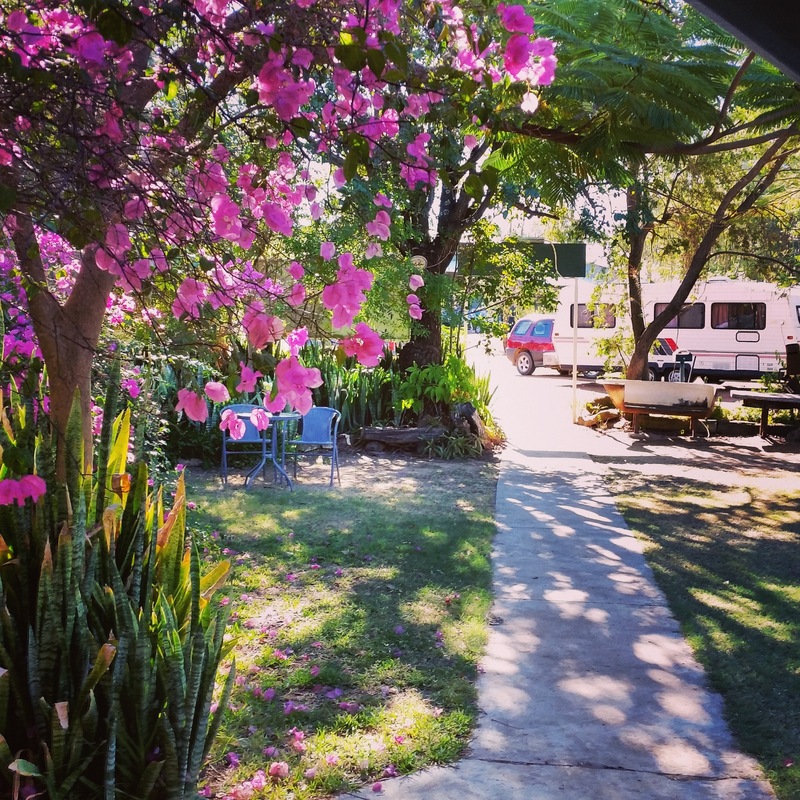 Great location – Approx 1 hr from Brisbane. 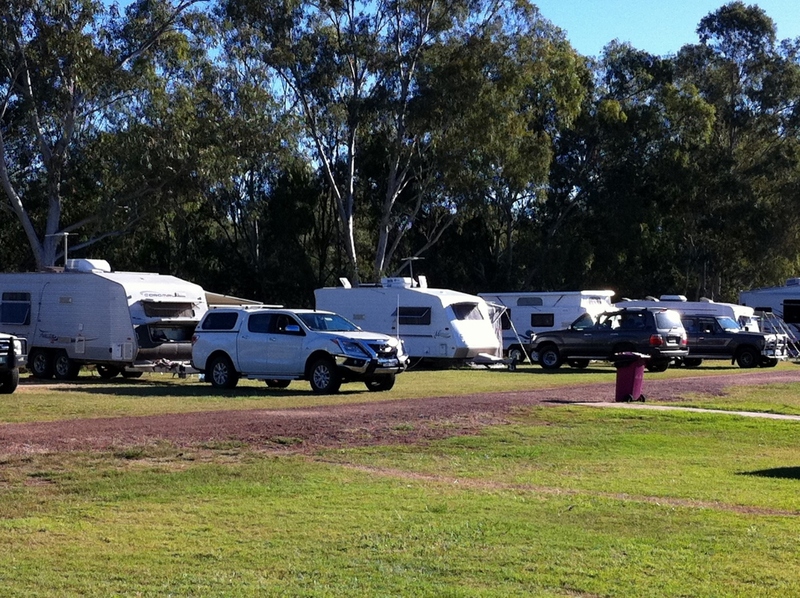 Quality inland tourist park. Only park in town! 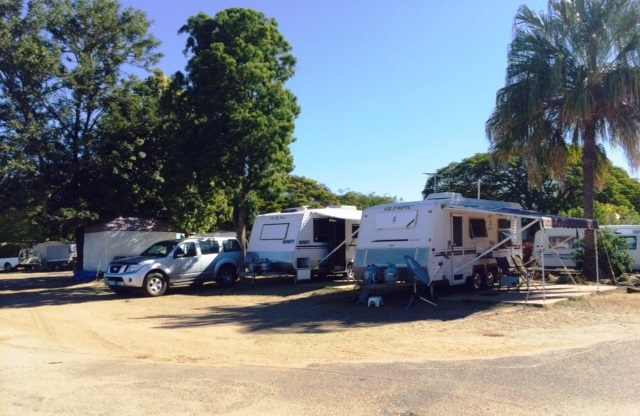 Quality inland tourist park on major highway. Suitable for a couple starting off in the industry- excellent returns! 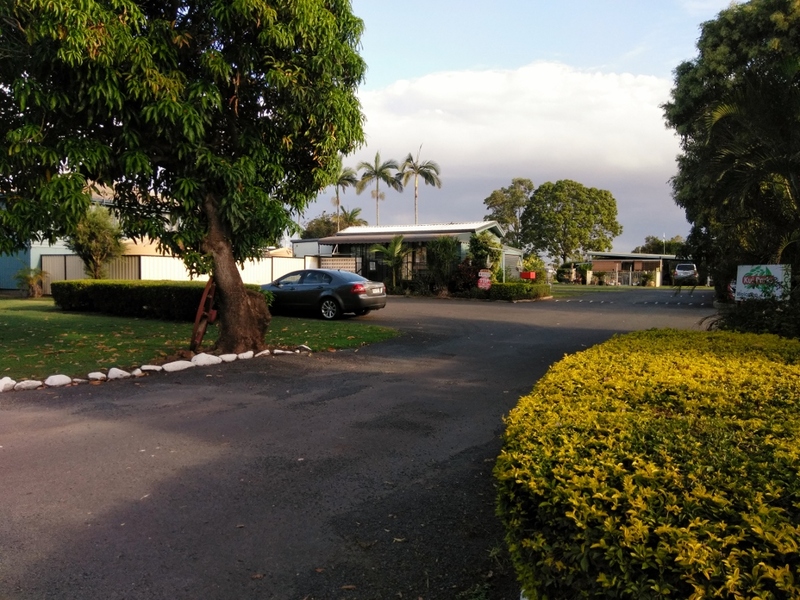 Tourist Park conveniently located in town which is a major crossroads for tourists. 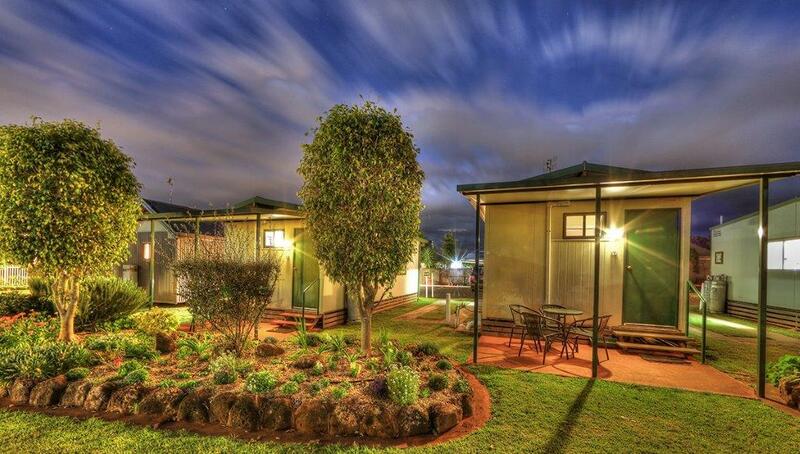 The owners have done a magnificent job improving the park in recent years which resulted in winning "Most Improved BIG4 Holiday Park in Australia" . 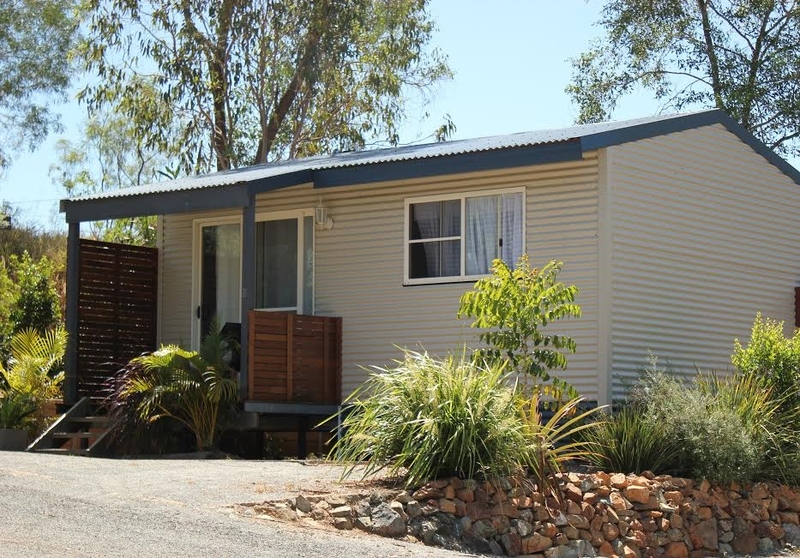 Live in Comfort in the Newly Built Reception/Residence set on 1.58HA property with picturesque landscaped surrounds. 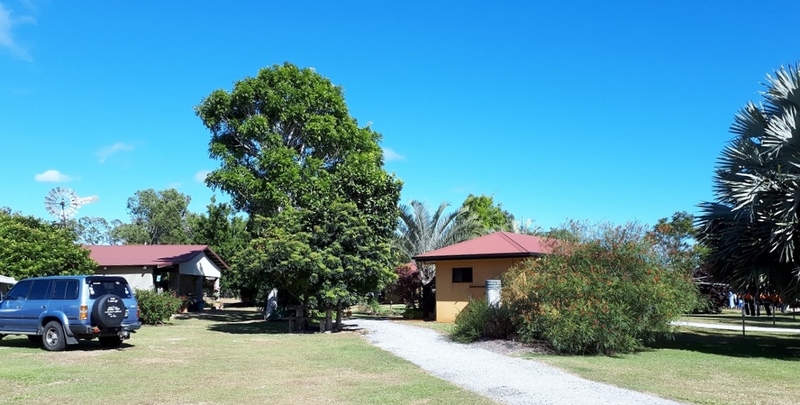 Leasehold tourist park with loads of potential! This Park would ideally suit a husband and wife operator new to the industry.